Topping our lists as one of the best bargain laptop deals ever, right now you can grab a 17" Inspiron 17 laptop with Core i3 and in-home warranty for only $399.99. Students will want to snag the bundle deal that includes Microsoft Office 365, 1 year Xbox Live Gold membership, and a $25 Dell e-gift card for just $99.99. If you're looking for a bargain desktop instead, be sure to check out the HP Pavilion p7 with quad-core Core i5 for just $469.99. Scroll down to snag these and the rest of today's hottest deals. 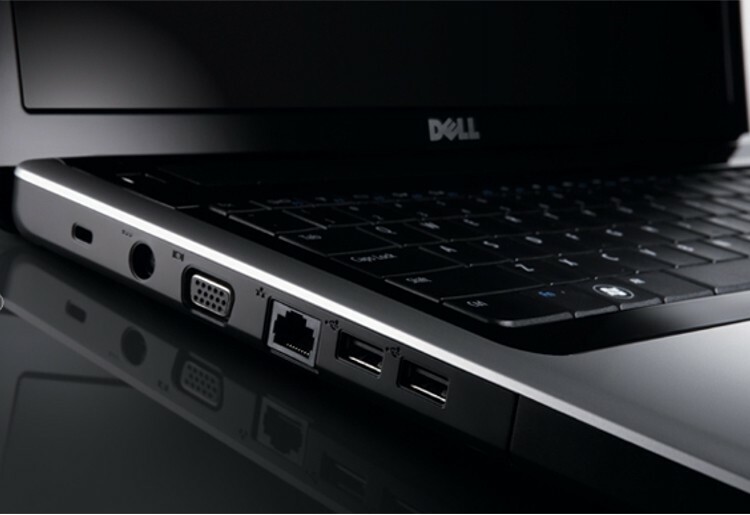 77 17.3" Dell Inspiron 17 Core i3 1600x900 Laptop for $399.99 with free shipping (normally $519.99 | via Dell). Microsoft Office365 Home Premium [DL] + 1yr Xbox LIVE Gold + $25 Gift Card for $99.99 only (normally $159.99 | via Dell). 90 Samsung 840 EVO 250GB SATA 2.5" Internal SSD for $176.99 with free shipping (normally $249.99 - use coupon code DIG5 | via BuyDig). 69 HP Pavilion p7-1380t Core i5 Quad-core Desktop w/ Windows 7 for $469.99 with free shipping (normally $599.99 - use coupon code SVD8492 | via HP). 76 Razer Banshee StarCraft II USB Gaming Headset for $52.99 with free shipping (normally $89.99 | via Newegg). Logitech Z323 2.1 Channel Speaker System for $59.99 only (normally $69.99 | via Dell). Linksys WUSB6300 Wireless-AC Dual-Band USB Adapter for $62.99 with free shipping (normally $69.99 - use coupon code HSPH10 | via Cisco Home Store). 89 24" Dell UltraSharp U2413 1920x1200 IPS Monitor w/3-year warranty for $449.99 with free shipping (normally $599.99 - use coupon code HNQ2$W?T6M93MW | via Dell). 27" LG 27EA33V 1080p IPS-Panel LED Backlight LCD Monitor for $229.99 with free shipping (normally $309.99 - use coupon code EMCXLXR65 | via Newegg). 78 Refurbished Linksys EA4500 Dual-band N900 Gigabit Router for $79.99 with free shipping (normally $119.99 | via Linksys Store). 77 Dell Inspiron 15R (5537) 4th-gen Core i7 "Haswell" Touchscreen Laptop + $200 Gift Card for $999.99 with free shipping (normally $1,319.99 | via Dell). Monster DNA On-Ear Headphones for $169.99 with free shipping (normally $229 | via Amazon). Officemax Crescenzo Microfiber Executive Chair for $95.99 with free shipping (normally $159.99 | via OfficeMax).